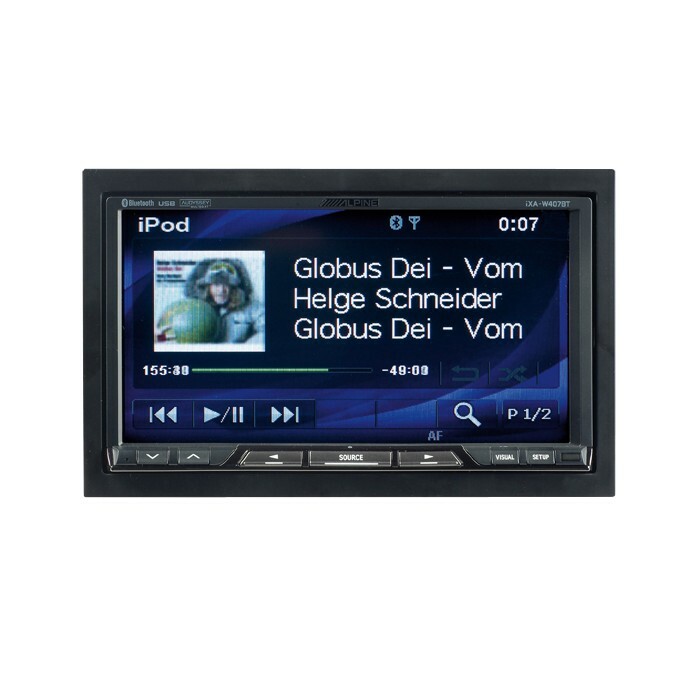 You'll love watching videos on this 7' high resolution display, which also gives you a clear view of menus, customizable information and album art. 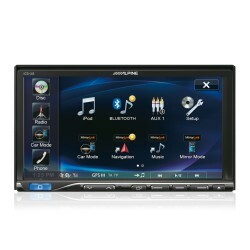 This Alpine IXA-W407BT 2DIN marvel is IMPRINT and Parrot Bluetooth Ready, and has two AUX inputs for system building. Alpine's newest and coolest interface with Scrollview is simple and fun to use: you just move and tap your finger to view menus and make selections. 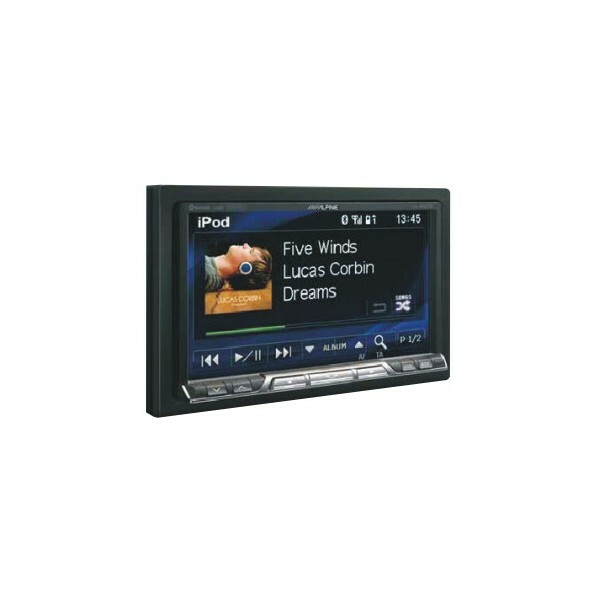 The large 7' high-resolution display makes finding songs and videos extremely easy. Naturally, you can view album artwork also. And when you use the KCE-635UB you get Direct Touch control. The touch control interface makes it easy to find desired songs and videos. Just touch the screen to view content and make selection Alphabet Search lets you jump to the first letter of your desired artist, album or song. 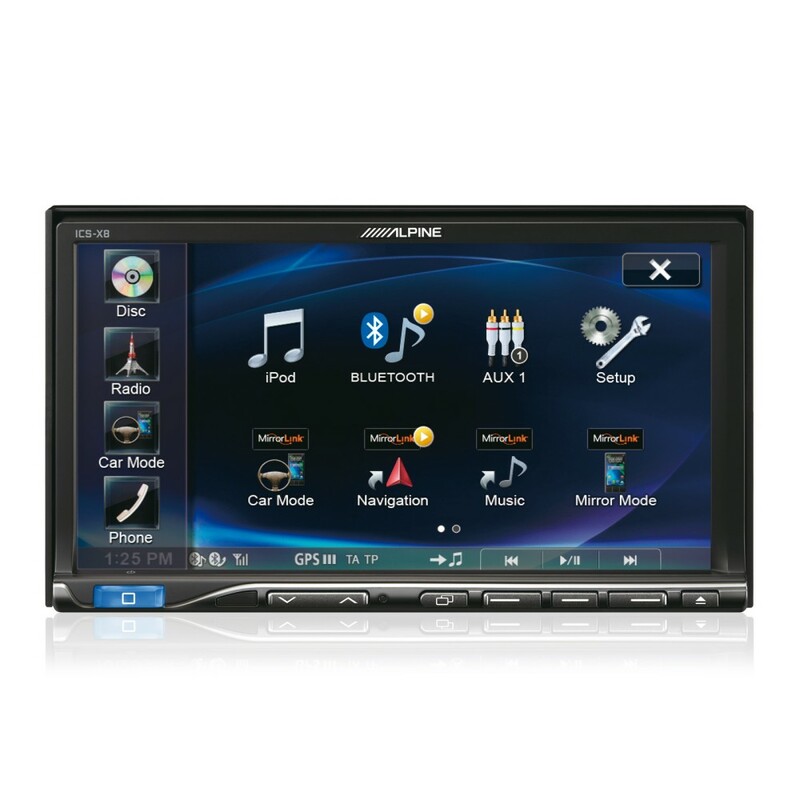 The Alpine iXA-W407BT is ready to link up with many Bluetooth-enabled phones, giving you the convenience of hands-free operation. You get full phone book access, on-screen display of user names, and easy touch-screen control. Parrot software updates provide support for future phones. 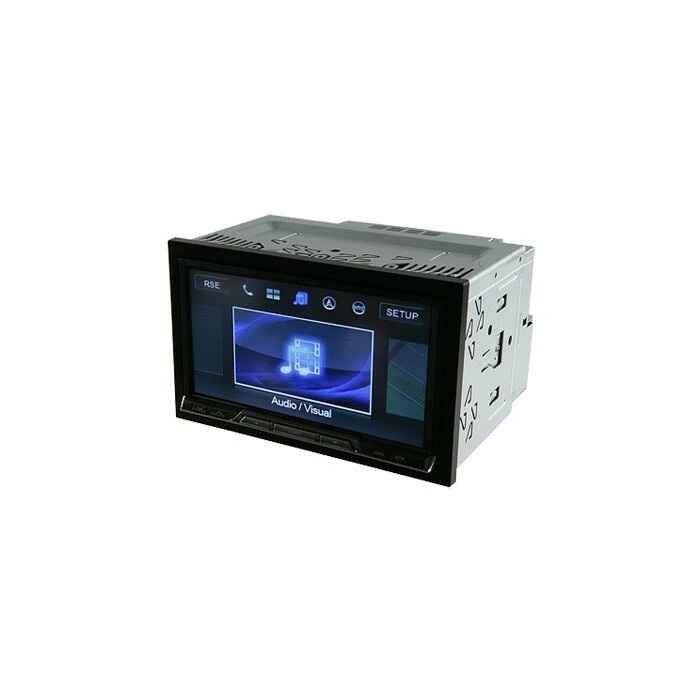 The Alpine iXA-W407BT will also play the video files on your iPod or iPod touch. Simply select Movies, Video Podcasts or TV shows from the video list, the same way you select songs. Best of all, you'll get super-sharp resolution and gorgeous colours on the 7' high-resolution display.